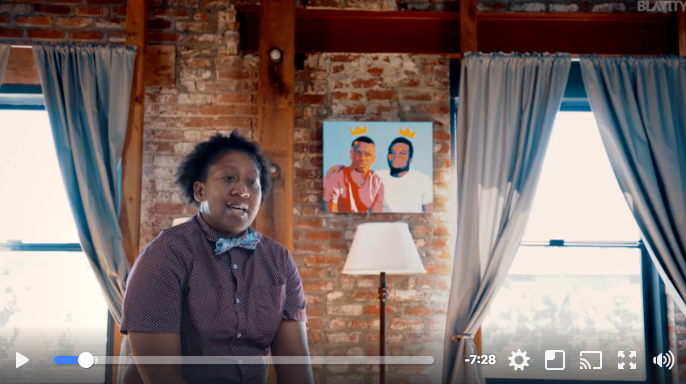 Woke Up Late is a web series I wrote and co produced for Blavity. The show discusses race and politics in America. Episode 1: How much do you know about black immigrants? This episode pulls information from a report on black immigration to the United States. This episode discusses how dismantling racism is central to reversing climate change. This episode we interview community organizer and activist Tamika Butler for insight on the role of HUD in American housing policy.